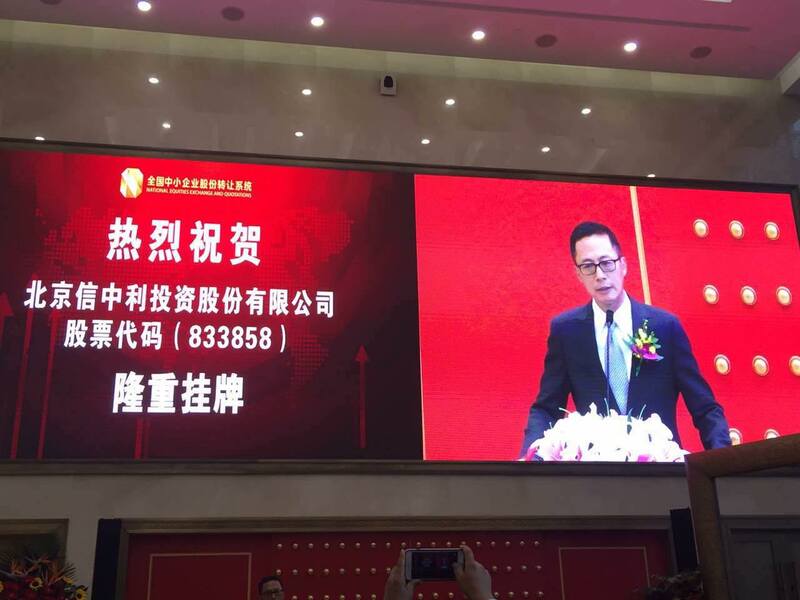 October 23, 2015 – ChinaEquity Group’s RMB business was listed on Chinese New OTC Market (NEEQ). 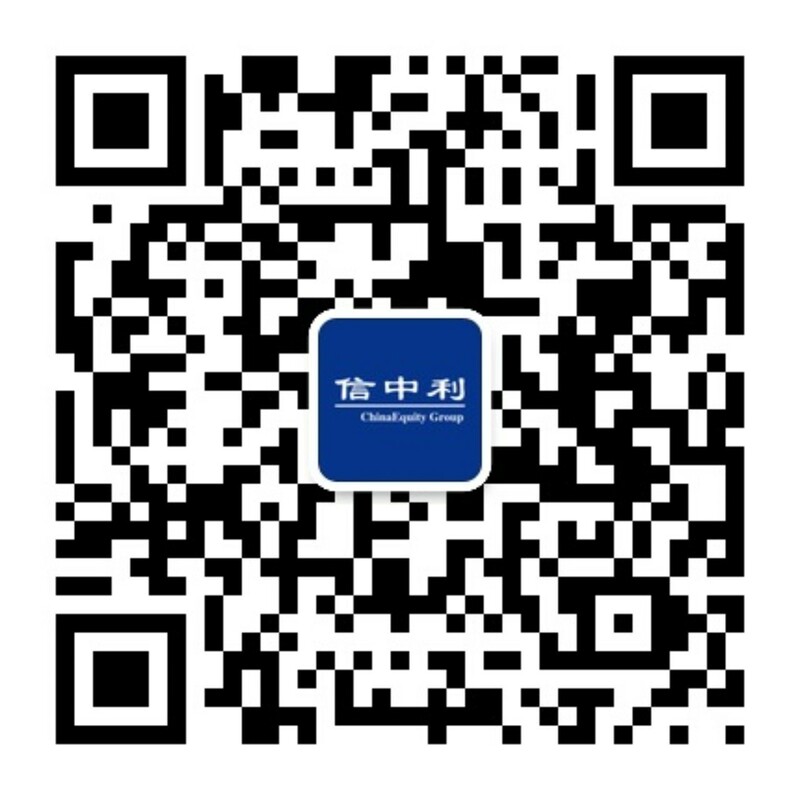 Market value of ChineEquity (833858) closed up at above RMB10 billion on the first day of trading. As of June 30, 2016, ChinaEquity, with a market value of RMB18 billion, was ranked top 10 by market capitalization among the 7,000 companies publicly traded on NEEQ.